Home/Sauna Guides/Before You Buy an Infrared Sauna, Read This! Want to ensure that you have all of the information that you need about budgeting for your new infrared sauna? Well, you’re in exactly the right place. We’ve done all of the heavy lifting for you to make your transition to the sauna of your dreams as easy and pain-free as possible. Following the massive success of our first infrared sauna buying guide (soon to become a book! ), we decided that we’d put together a list of common “I wish I knew…” questions from a selection of hundreds of our previous customers. Thank you all for your amazing input! We sat down and calculated all of the costs involved – from purchase right now to running the sauna in five years’ time – to make sure that you have all of the information you need in order to make a decision on which infrared sauna is perfect for you and your budget! It’s important to realize that the initial purchase price is not the only cost involved in your new sauna. Your basic costs come down to four areas – purchase price, installation, accessories, and ongoing running costs. Many customers find that a higher initial outlay supplies a higher-quality, longer-lasting sauna that costs less in running and maintenance costs over the longer term. The cost to purchase an infrared sauna will vary widely depending on brand, size, quality of construction, materials used, and the energy rating. That said, though, we’ve put together a table of estimates for the prices that you should expect to pay for a midrange sauna of common sizes. You’ll generally find quite a few saunas above and below these ranges – these are just guides to the average prices. Keep in mind that near infrared (NIR) saunas are often less expensive than far infrared (FIR) saunas. As you can see from the table above, size is the biggest factor in determining the price of an infrared sauna. The larger the sauna, the greater the purchase price that you’ll need to pay. However, larger saunas also make for a more convivial atmosphere when you invite your friends over to warm up! Installation costs will depend heavily on the type of sauna that you buy, the size of the sauna, and whether it requires wiring into mains power or can simply be plugged into a convenient power point. It will also depend largely on you – do you have the muscles and extra helpers required to do most of the installation work yourself, or will you need to call in someone to do the whole job from start to finish? Quotes can vary from area to area, but expect to pay at least $1,000 for the installation – keeping in mind that the larger your sauna, the more work required to install it. We recommend that you browse our saunas, decide on the model that you want, and then shop around your local tradesmen for installation quotes – this saves you being surprised after you buy! Look carefully at what your new infrared sauna will include and what it won’t, compared to what you want in your sauna. Some cheap models out there don’t even include the heating element. (although in our opinion, that hardly counts as an ‘optional extra’!) There are some wonderful accessories available that can substantially enhance your sauna experience. Remember to consider the five senses – sight, hearing, smell, touch, and taste – and find ways to incorporate all of them in a positive way to optimize your relaxation time. You won’t need the traditional accessories, like a water bucket or dipper, unless you want to include them for ambience (but if you do, don’t get the infrared heater wet – it diffuses the effect of the infrared rays). Infrared saunas tend to be a lot cheaper to run than their traditional (wood- or electrically-powered) counterparts. For a start, they use less power because they primarily heat surfaces, not the air. But for this reason, they also have a lower preparation time. Where a traditional sauna can take an hour or more to heat up to ‘sweating’ temperatures, an infrared sauna can be ready for use in less than half an hour – meaning that you end up running the sauna for less time, as well as more cheaply. Obviously, electricity costs will depend primarily on how much you pay per kilowatt-hour of energy use on your current electrical plan. However, as a general guide, you can look at the energy requirements of your infrared sauna and figure out how much electricity it will use. For example, a 1000W sauna, run for one hour, will generally use 1 KWh of electricity – in the USA, this will cost you around 12c. As you can see, the cost of running your infrared sauna is relatively miniscule – most people, using their sauna for an hour a day, use less than $5 worth of electricity each week. You also don’t need to worry about any EMF dangers. The primary costs in your new sauna are the initial purchase of the sauna and the installation of the sauna into your home. If you take these factors into account when shopping, you’ll be on the road to finding yourself the perfect sauna! I love the idea of having an infrared sauna installed! I used to have an old wood powered one but it became a little bit too dangerous to operate after it broke. I love the use of new technology in this old custom! Thank you for your interest in Celebration Saunas. Is there a particular sauna you are interested in? Is there a specific health benefit you are looking to achieve? Please let me know how I may be of assistance. What is the cost of the low emf heaters? I am in the process of building an addition. May wish to build a sauna into structure. Thank you for your interest in Celebration Saunas. Great Questions. All our saunas are constructed with low-EMF heaters. Our home heaters emit 10 mG of EMF at the heater and 2 mG at the bench and range in price from $1395 to $2595. Our Medical Grade Saunas emit 1.6 mG at the heater and 0.3 mG at the bench and range in price from $1695 to $5995. A couple of considerations when planning your sauna room. 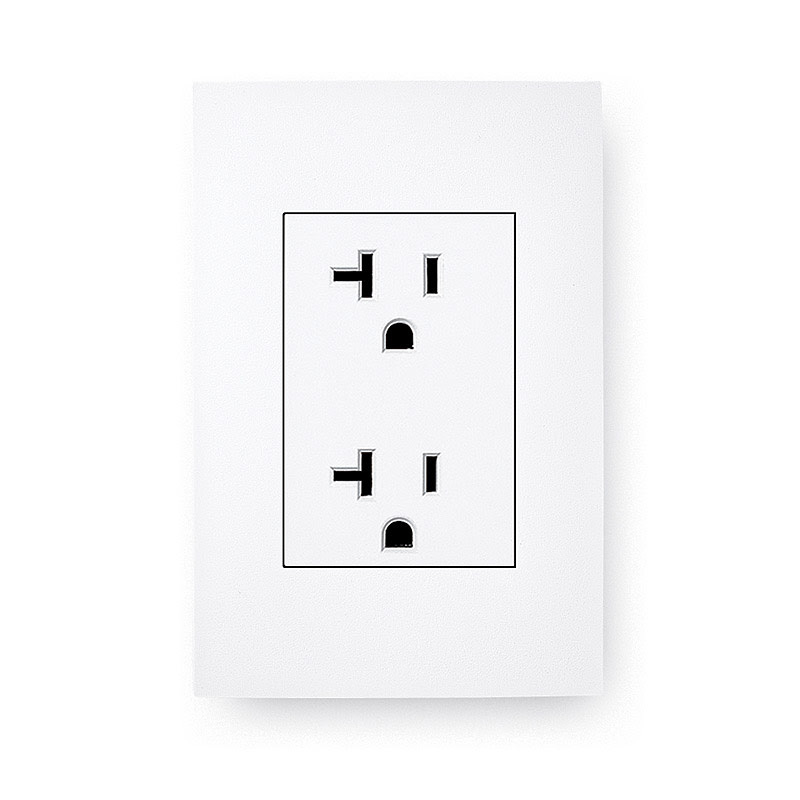 Our 1 and 2 person saunas plug into a standard 15 amp household outlet All 3+ person saunas will require a dedicated 120v/20amp circuit shown below. The pigtails or power cords extend 9 feet from the roof of the sauna to plug into a standard height outlet. Be sure that you can unplug your sauna. If you have the ability, I recommend putting the plug near the roof of the sauna for easy access. I like the fact that you mentioned running an infrared sauna is relatively cheaper compared to its counterpart. Plus, the preparation time is also lower. Since infrared sauna actually focuses on heating the surface and not the air or space, it will also require less power, hence, you would be able to conserve more energy. If I were to install my own sauna in the house, I would definitely consider this type. Thanks. I am happy to hear that you found it useful. Are you currently looking for a sauna for your home? Please let me know how I maybe of assistance in your sauna search. Great article! Infrared saunas are now being used in health facilities for a range of health problems, such as menopause, ulcers, insomnia, asthma, bronchitis, ear infections and allergies. Infrared saunas require 90% less energy than conventional saunas, and no plumbing is required for them. In fact, this is what makes these saunas such an easy addition to any home to gain all the health benefits.